Our wellbeing seminars empower staff to take an active approach to their own health and wellness. 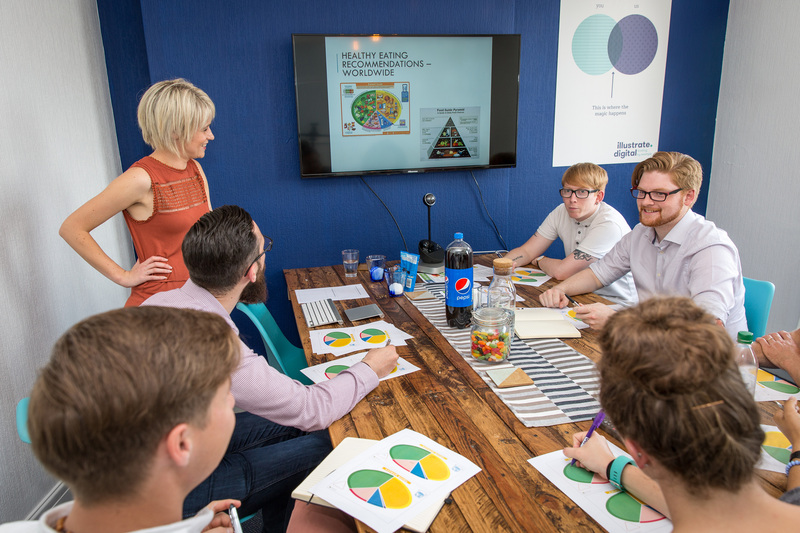 They encourage employees to be proactive in looking after both their physical and mental wellbeing within work and provide knowledge that will help them make healthier lifestyle choices both in work and at home. Our seminars also teach employees and managers ways to identify risks within the workplace and introduce the steps they can take to minimise them. By helping staff gain an understanding of the impact their wellbeing has on their work, we can help them to make better choices in order to become happier and healthier, more productive in work and, in some cases, more present. Creating a culture of wellbeing can help to keep your business healthy as well as the people who run it. Find out more about how our seminars can provide the foundation for change.